Client lunches, team dinners, Christmas and Summer parties, or team building events: Supper Stars offers a corporate solution for all your company needs, whether in your office or at any other venue you select. 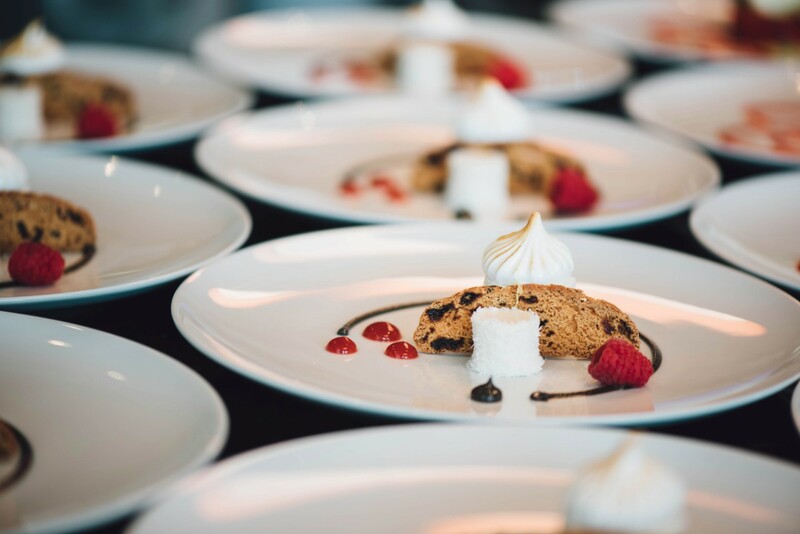 Opt for privacy, flexibility and exclusivity and, with a single contact, access our vast network of Chefs, who guarantee the quality and variety that Supper Stars is known for. Contact us to learn more about our offer.